Kids are our source of happiness, those innocent little beings (most of the time...) that illuminate our daily lives. For them, Sweet Aloha creates soft and funny organic cotton sweatshirts because feeling good in what we wear is essential! Sweet Aloha is a respectful brand , thoughtful for humanity a relay of love and sweetness . 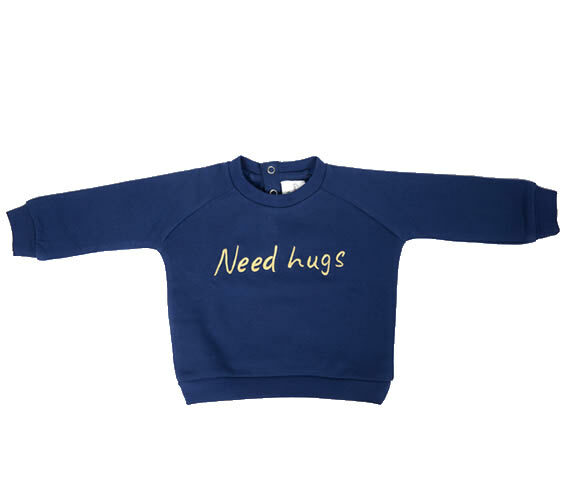 Sweet Aloha offers soft and cute sweatshirts made with organic cotton.Custom made to measure or in ready made version, our unique, practical and magical model is available in 4 sizes. Feeling a little bit uninspired ?In a hurry ? Our ready made version is just the right thing for you. Take playing to the next level ! This is the ultimate personalisation. Sweatshirts are practical and comfortable, they adapt to all seasons. 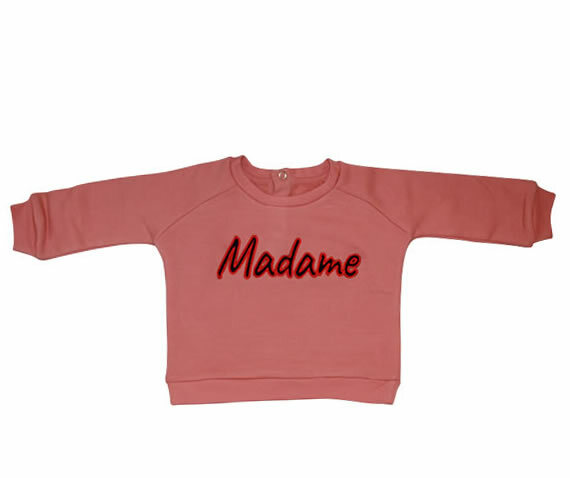 A real must have in the wardrobe of our little ones ..